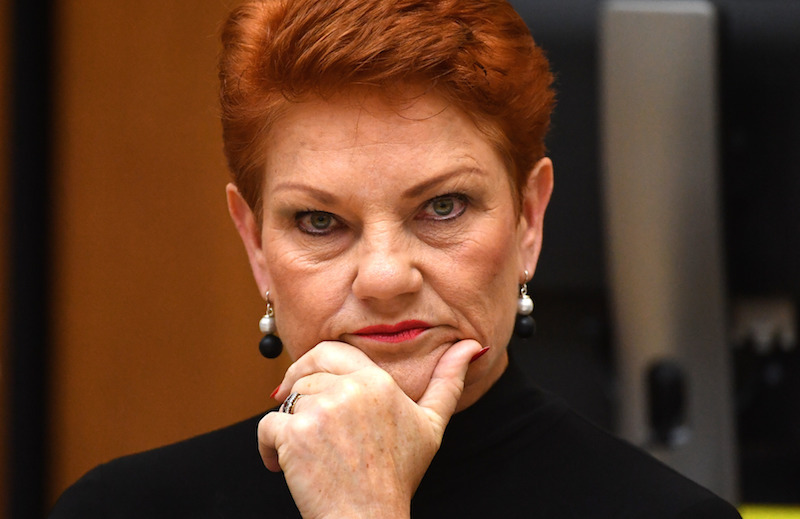 Yesterday, at Senate estimate hearings, Pauline Hanson lobbed another grenade into the on-going halal beat-up. She claimed that cows were slaughtered “alive” under halal. Sorry, but not quite true, Pauline. Sandi Keane’s investigation into ritual livestock slaughter reveals that halal stuns the animal beforehand (so technically “alive” but unconscious) unlike kosher which, by the way, may end up at the family BBQ or as your Sunday roast. Sandi’s investigation was in 2012 but remains true today. You can read further about ritual killing here. 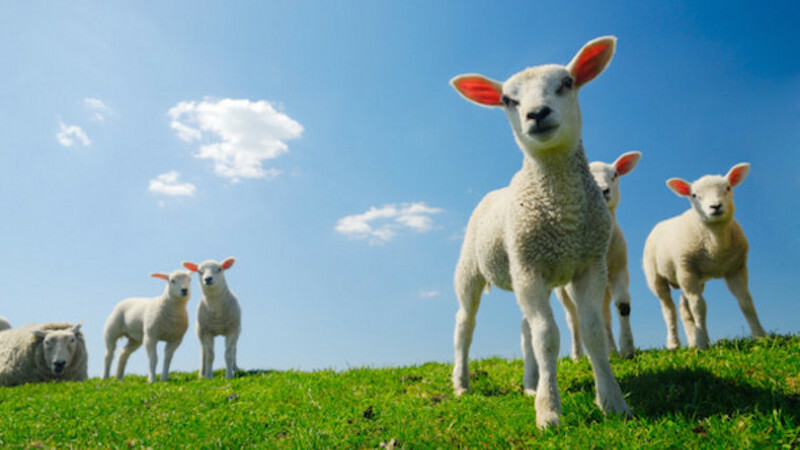 Exemptions from the requirement to stun animals are granted to a small ritual market — but cuts of the meat not suitable for the kosher market then end up on the supermarket shelf or at the butcher, without special labelling.Thanks to labelling laws, what goes into sausages is no longer a mystery. But for RSPCA’s Melina Tensen, it doesn’t go far enough. “People are unwittingly buying non-stunned lamb because it is unlabelled. Unlike halal, only the forequarter of the animal is suitable for the kosher market so the rest ends up on the super market shelf or at the butcher,” she told the author. Meat regulators in Victoria and NSW confirmed that there is no legal requirement under the national Food Standards Code to label meat that has been processed under ritual slaughter arrangements as “kosher”. There is no kosher slaughter in South Australia, according to the South Australian Minister for Primary Industry’s office. Four Corners’ award-winning 2011 investigation, A Bloody Business, exposed animal treatment in Indonesian abattoirs. It ignited a national debate about live exports and mandatory stunning. But few ABC viewers were aware that slaughtering conscious animals was legal under a religious “loophole” in Australia. The recent televised footage showing the killing of a pig in NSW revived the debate and led to the abattoir’s closure. According to Glenys Oogjes of Animals Australia, Hawkesbury Valley is one of several abattoirs in Australia with an “approved arrangement” under current Australian standards, which allows the slaughter of fully conscious livestock for the halal and kosher market. The president of the Australian Federation of Islamic Councils, Ikebal Patel, said all but a conservative minority support pre-stunning. “In Islam, kindness to animals is encouraged,” Patel told the author. Oogjes estimated around 250,000 sheep are killed annually without stunning. Limited exceptions for the kosher market, for a small number of cattle, allow stunning immediately after the throat is cut. But not so for sheep. “It’s important to note, that this is almost exclusively a kosher kill issue,” Norris said. Government studies show that slitting the throats of conscious sheep causes pain, distress, terror and panic for up to 20 seconds. “Try counting to 20 and imagine the beast’s horror,” Oogjes said. The AMIEU and the Australian Meat Industry Council have lined up with the Greens and animal welfare groups. Until October 2011, so did the South Australian agriculture minister. The new leader, Jay Weatherill, has replaced Michael O’Brien with Gail Gago. 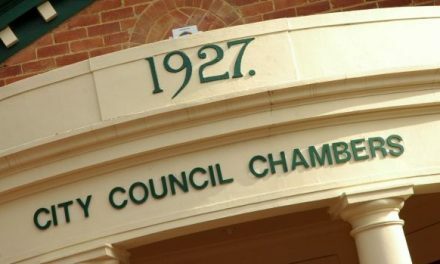 The former Bligh government in Queensland was alone in banning the practice. In December 2011, Parke moved a motion at the federal Labor conference for an independent Federal Office of Animal Welfare. Delegates voted unanimously to establish the federally funded office. 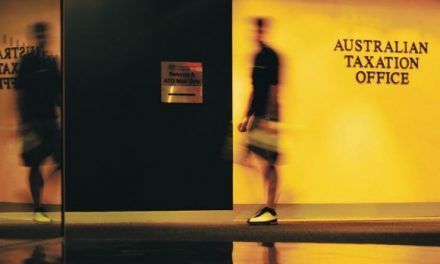 Animal welfare was again on the agenda at the April 2012 meeting of the COAG Standing Council on Primary Industries. Discussions included an on-going issue that has slipped beneath the public radar: the ritual slaughter of farm animals in Australia. But, once again, it failed to make a decision. No animals should be slaughtered without stunning. Bugger any religious views. It should be a tenet of good animal welfare practice. This article was first published in Crikey and Independent Australia, April 2012.